I love Ann Gabhart’s Plain novels, especially her Shaker series. But last summer I branched out and read The Scent of Lilacs, which put me squarely in the Gabhart fan club. So when I was given the opportunity to read her latest release, These Healing Hills, I jumped at the chance. I was not disappointed. Gabhart delivers yet another beautiful novel. 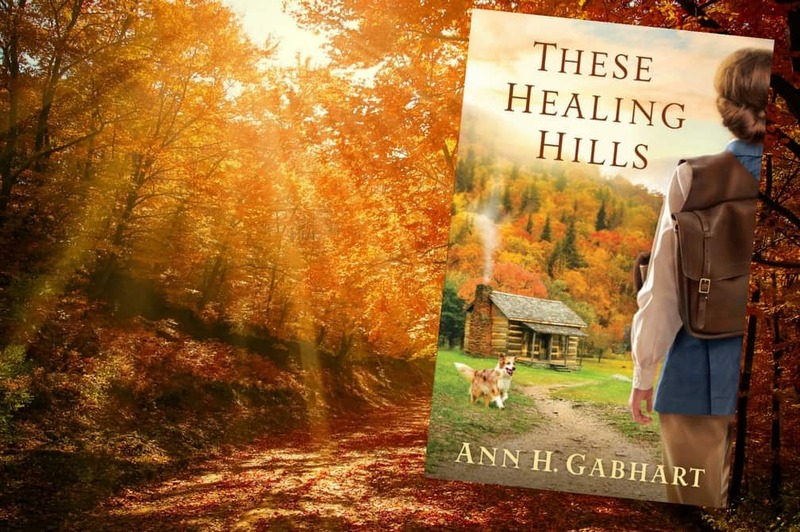 These Healing Hills follows nurse Francine Howard to the Appalachian mountains of Kentucky, post World War II. She’s a city girl, whose presumed fiancé write from England to say he has found love with another. As a result, Francine jumps at the opportunity to train as a midwife for the Frontier Nursing Service. She meets a bevy of interesting characters in the hills, including one Ben Locke. Ben is returning home to the Appalachians following his service as a medic in World War II. The war has left him haunted and uncertain of his future. When he meets Nurse Howard his world is turned on end. What should he do? How does this curious nurse fit into his plans, or lack thereof? Read and find out! I was given These Healing Hills in exchange for my honest review. It was a solid read. It lagged in a few place, but overall I was enchanted with the character that Gabhart developed as well as the Appalachian mountains. It made me want to travel – or go on my own adventure like Francine did! A great book to cozy down with for a few days! Susan Ferrell and her husband make their home in the Atlanta Metro area. Although Susan struggles with chronic migraine headaches, she stays very busy as a stay-at-home mom to one very precocious little girl. While catching her breath, she feeds her Amishaholic tendencies by reading vast amounts of Amish literature!